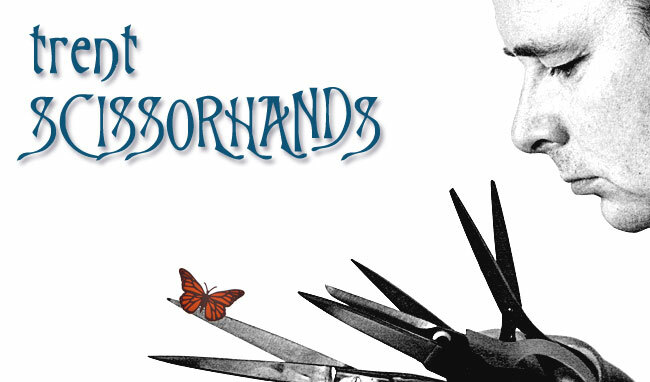 It´s time, it´s Scissorhands time, and it´s about time! One could say that I have been sort of busy, or rather really really busy the last two years so my scrapbooking production has been, well, it´s exaggerating calling it production since my visits to the scrapbooking room have been scarce. A few LO´s have been made so here they are, without vivid explanations about techniques and choices of paper since I just cant recall what I have done and what I have used. One thing is sure thou, scissors have been used and most of the papers are probably Basic Grey. So here I am again with the "missing" LO´s and I can also gladly announce that I have started up again. This one is of the wrestler Primo Colón, the brother of Carlito (who I will be making at least one LO of since we met him as well) and my son. 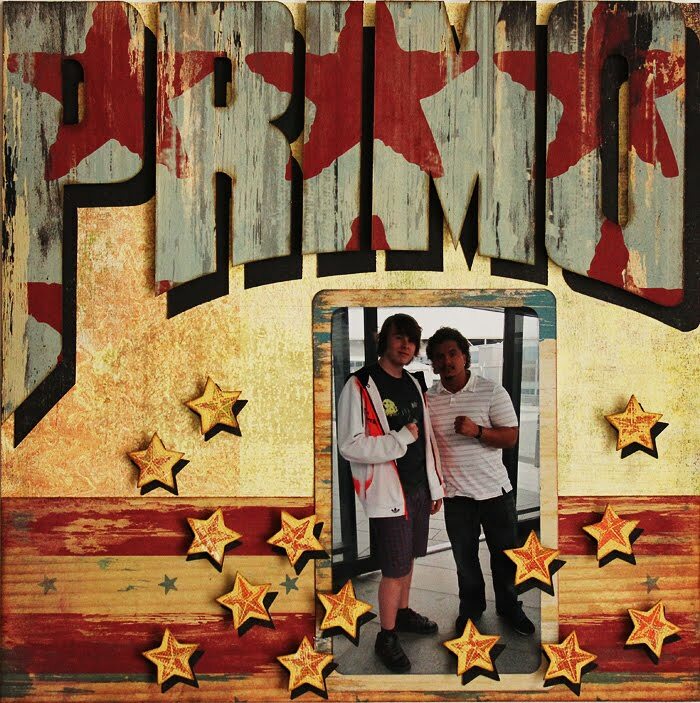 Primo originates from Puerto Rico and that´s where I found my inspiration, stars and stripes but still not the USA. I liked the papers, nice colours that reminds one about old painted wood, a bit rugged from the wind and water that most certainly comes from living on an island! Oh well, I am making it up as I go along, it will get better in future LO´s! The stars have been mounted on black 3D-cushions (as well as the letters PRIMO) and then I also cut out shades. 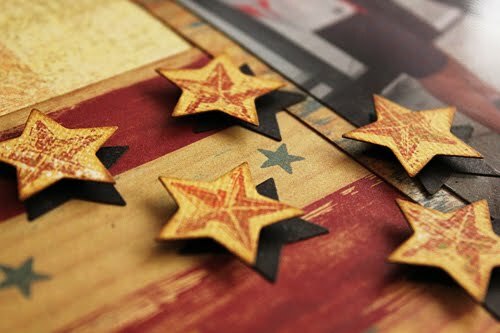 Letters are handcut, stars cut with a Cuttlebug.